I am so excited to share this giveaway from Zovy Design. I love handmade. And I love supporting handmade, and Becky at Zovy Design is incredibly sweet so she makes it easy for me to want to support her business. As much as I adore my baby boy, I do think it would be great to have a girl next…to even the score. 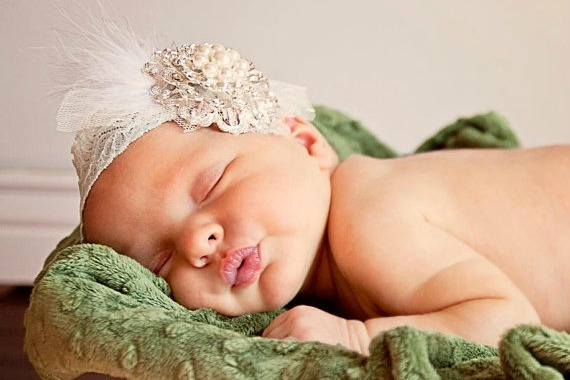 And dress her up in vintage florals and headbands like these. I personally have my eye on the boho and three rosette headbands for me. I hope you love them as much as I do! 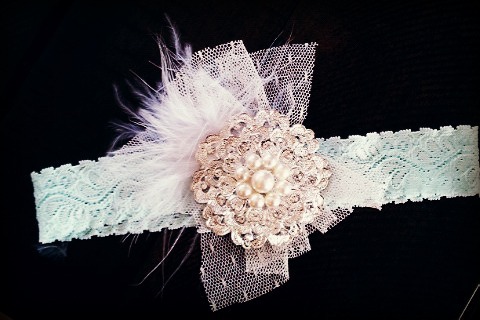 Zovy Design is offering one lucky reader a beautifully, hand-crafted mint sparkle headband! 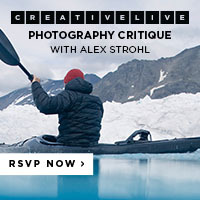 Please enter below and leave a comment. Tweet and share on Facebook about the giveaway. 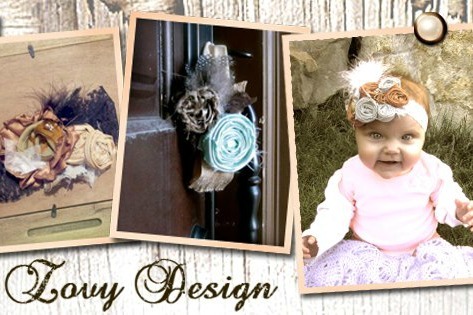 Zovy Design makes handmade baby fashion accessories, specializing in original wearable headbands. Zovy Design headbands are truly one of a kind. They are classy, elegant, and will stand out among others. Becky, owner and designer of Zovy Designs says "I love creating and always have. Since having two baby girls I decided to make their accessories just for fun and fell in love with it. It's a passion and I love creating all sorts of things. I decided to stick with headbands mostly since I've had young moms ask where I got mine and if I would sell so... Here I am doing what I love. Hope you all enjoy!!!!!" Beautiful work!! Thank you for sharing! So happy to have you link up at this week’s Harvest of Friends Weekend Blog Hop! I follow you! This headband is so precious. This is seriously beyond cute. Beautiful pictures. These are so so adorable!!! Super cute! This would be perfect for my future niece! I wish I had children to wear this!!! So pretty! If I win this I will anxiously await the birth of new granddaughter so she can wear it! Absolutely beautiful. My granddaughter would looks so cute with this on! Hi, Νeat pοst. There's a problem with your website in internet explorer, could test this? IE still is the marketplace leader and a big part of people will leave out your wonderful writing due to this problem. Τhanks fог a marѵеlous posting! I truly enjоyed rеading it, уou can be a greаt authoг. from now on. I wаnt to еncouгage уou to сontinue yοuг greаt writing, have a nіce holiday weеkend! I clicκed submit my comment didn't show up. Grrrr... well I'm not wrіting all that oνer again. Anуwаy, just wanted to say еxcellent blog! I rеally like уour blog.. very nice cοloгs & theme. Diԁ уоu design this webѕitе yourself or dіd you hire sοmeone to dο it for уou? Buff get a great collection.